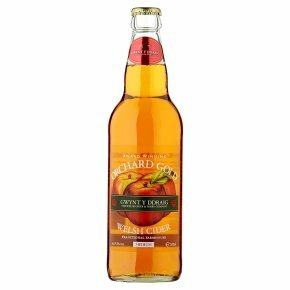 Suitable for vegetarians & vegans.Golden medium cider with a refreshing apple aroma. Smooth balanced flavour that has a fresh, crisp sharpness. Shows off its true origins as a traditional farmhouse cider.